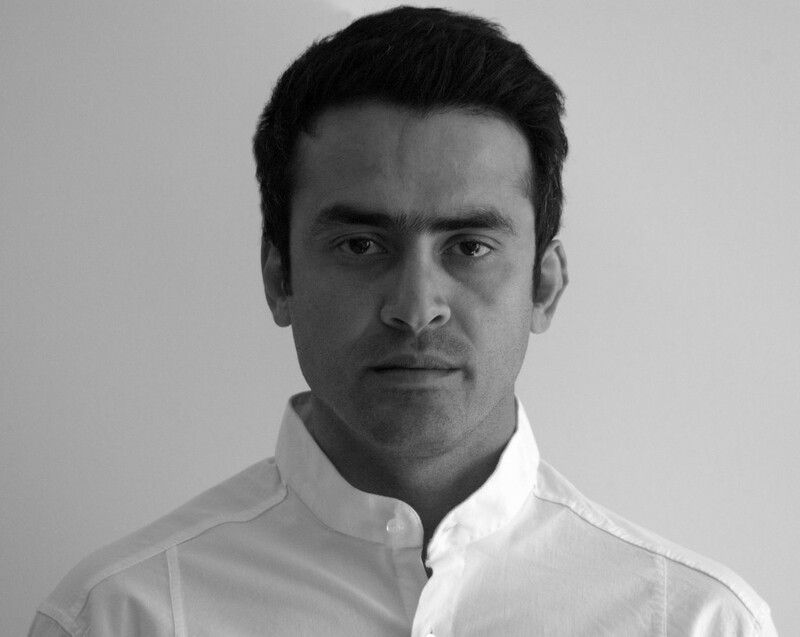 Shamus Ali Bagherian, founder of ShamusSignature, was born on November 29 1980, in London England, graduated from Central Saint Martin’s college of Arts and Design with degree in Architecture. Having lived and studied design in Europe over years has enabled him to feed fresh and distinctive hints of European perception into his designs set. Creation is a powerful skill, he says, by formulating your own unique handiwork; you can contribute the strongest aspects of your personality into the lives of the people that you live with.